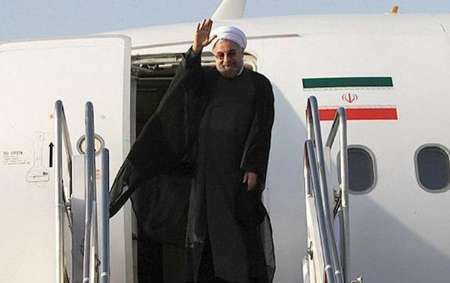 MNA – President Hassan Rouhani is scheduled to leave Tehran for Sochi, Russia, on Thursday (Feb. 14) upon the official invitation of the Russian President Vladimir Putin. 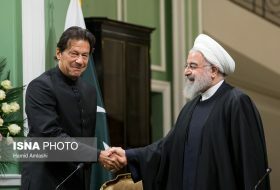 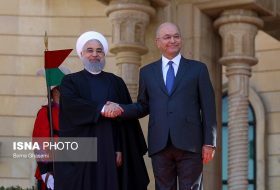 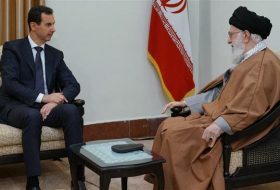 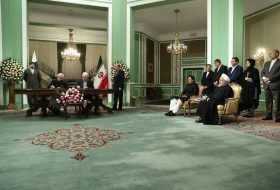 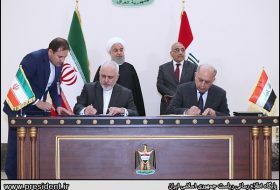 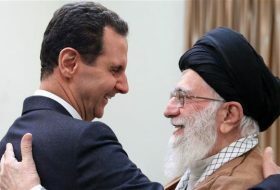 Rouhani is set to attend a trilateral meeting with Putin and Turkish President Recep Tayyip Erdogan on Syria on the same day. 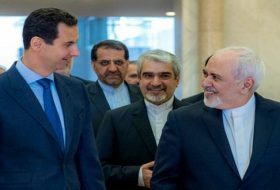 According to TASS, the upcoming meeting will focus on the situation in the Syrian de-escalation zone Idlib and the withdrawal of the American forces form Syria. 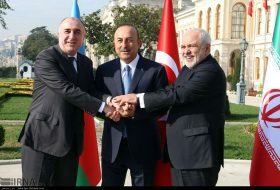 The three presidents will also hold bilateral meetings.